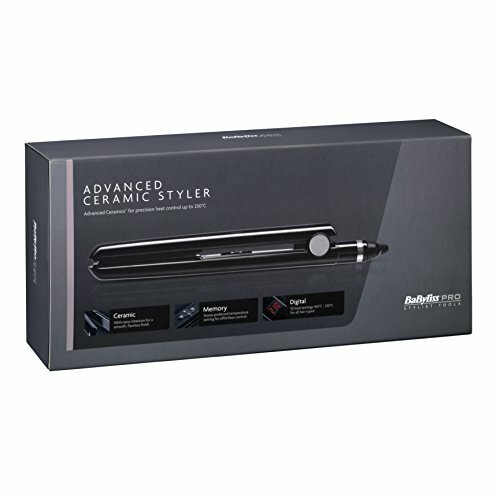 Create a certified finish on your hair at home or on vacation. 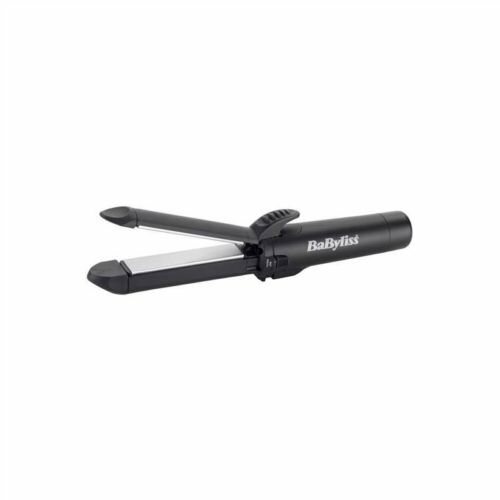 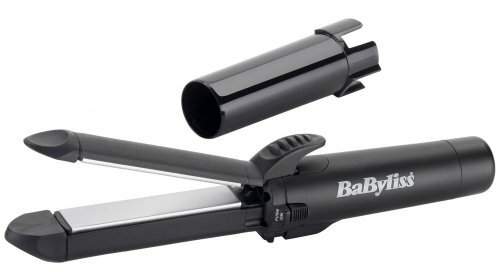 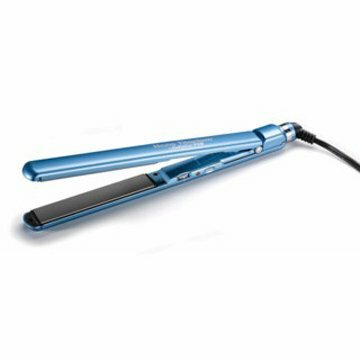 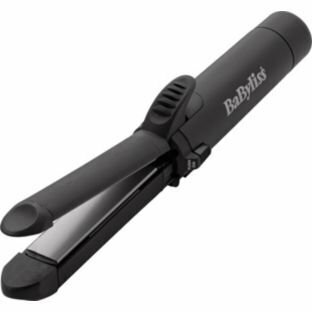 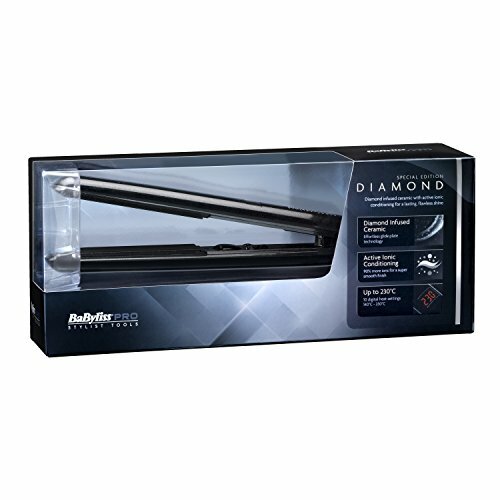 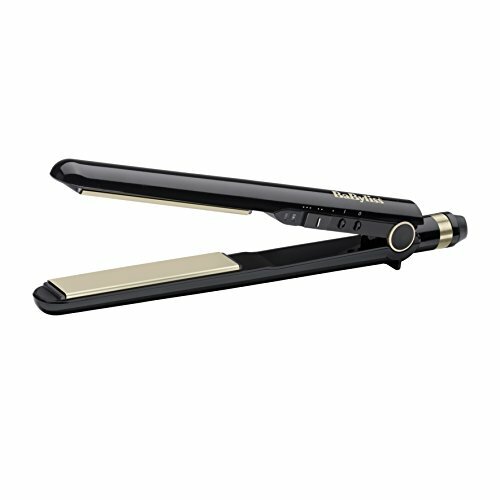 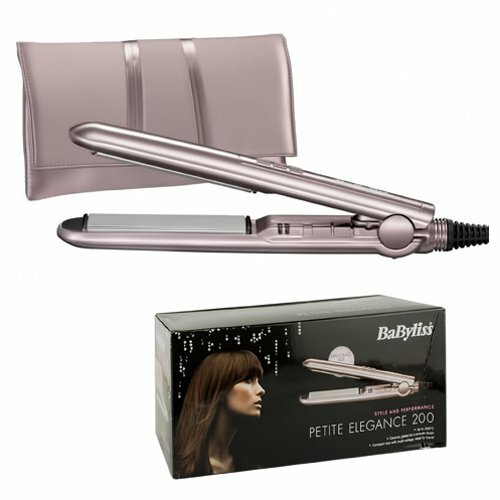 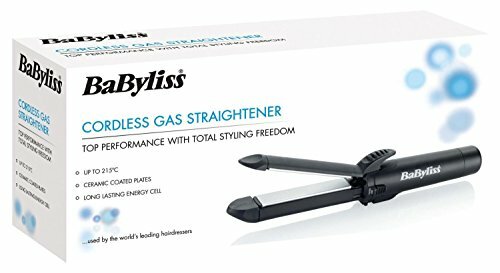 The floating ceramic best plate of the BaByliss cordless straighteners distributes even pressure for a smooth, sleek, prime shine finish. 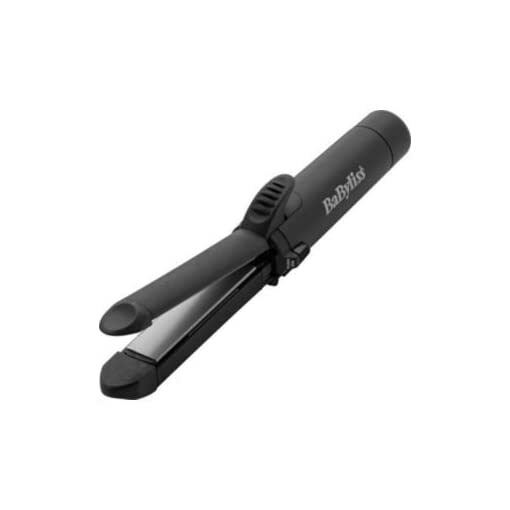 Model number: 2581BU Includes long lasting energy cell for as much as 4 hours continuous use. 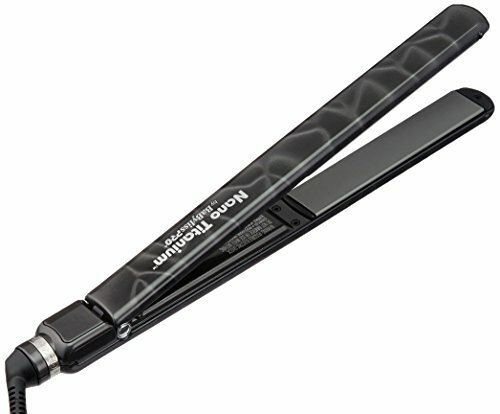 Width of plates 18mm, length of plates 85mm. 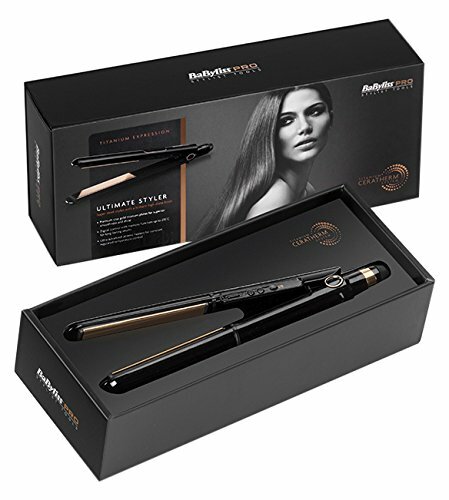 Around the world voltage – ideal for travelling.